Following the debut of Broken Bells sophomore album, After the Disco, at #5 on the Billboard charts, the indie rock duo hit the road, and just finished a stellar set at Coachella as one of the fest’s Sideshow Acts. Now Danger Mouse and James Mercer, the proficient twosome behind Broken Bells, have announced additional tour dates that get started in June. 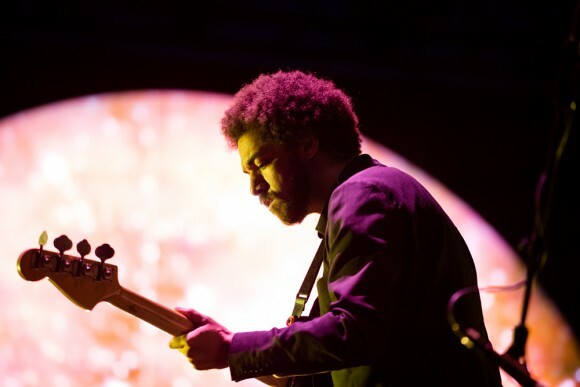 One of the planned stops for Broken Bells is Sasquatch!, a festival they were scheduled to play the second week of, until that installment was canceled. Now they’ve been reassigned to play the first and only weekend, held Memorial Day Weekend, May 23-25.